Introduction to the Buddhist "Bible"
Tipitaka (‘Ti’ = 3; ‘pitaka’ = basket) is an extensive body of Canonical Pali literature in which are enshrined the Teachings of Gotama the Buddha, which has been expounded for forty-five years from the time of His "Great Awakening" to his "Great transcendent quietus" (Mahaparinibbana). These discourses of the Buddha cover a wide range of subjects delivered by the Buddha on various occasions to the monastic and lay disciples. 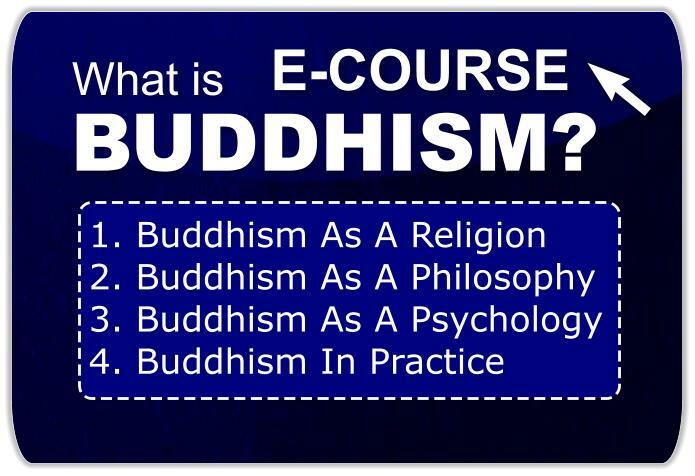 Even from the earliest times the teachings of the Buddha have been presented in a systematized form to facilitate comprehension and memorization, since then the disciples have carried them by rote and memory and passed on the Teachings from generation to generation. Almost immediately after the Mahaparinibbana of the Buddha, the great disciples Ananda and Upali recited all the Sutta and vinaya Teachings of their Master, which they had collected and preserved very carefully, as they were appointed by the Buddha as guardians of the Dhamma; Ananda for Sutta and Upali for Vinaya. The general dialogues and sermons delivered to both monastic and lay disciples have been collected and classified in the great division known as the SUTTA PITAKA. The great division containing rules of conduct for male and female monastics is called the VINAYA PITAKA. 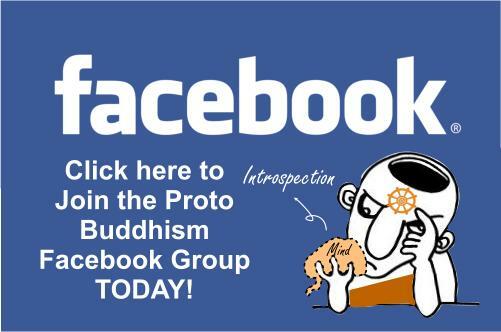 The different interpretations of the Buddha’s Teaching, laid down in systematic form, by different schools of Theravada Buddhism, come under the great division known as the ABHIDHAMMA PITAKA. ABHIDHAMMA deals with the important teaching of the Buddha referred to as Anatta by the Theravadins, while the Mahayanists call it sunnata. The Tipitaka, consisting of the sutta, vinaya and abhidhamma, which is also called the Pali Canon, together with commentaries forms the huge collection of literary works which the monastic community has to learn, study and memorize and preserve it as a duty for the benefit of the world at large, from generation to generation. This great community called the Maha Sangha, which is the third part of the Buddhist Holy Trinity becomes the vehicle that carries the Dhamma to the world and the future. The Buddhist Holy Trinity also called the Triple Refuge and Triple Gem is the Buddha the Dhamma and the Sangha.